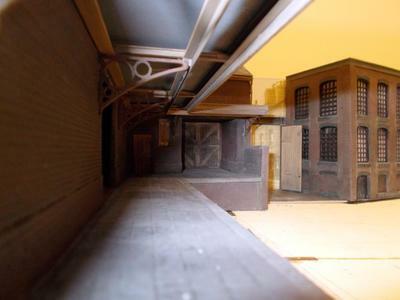 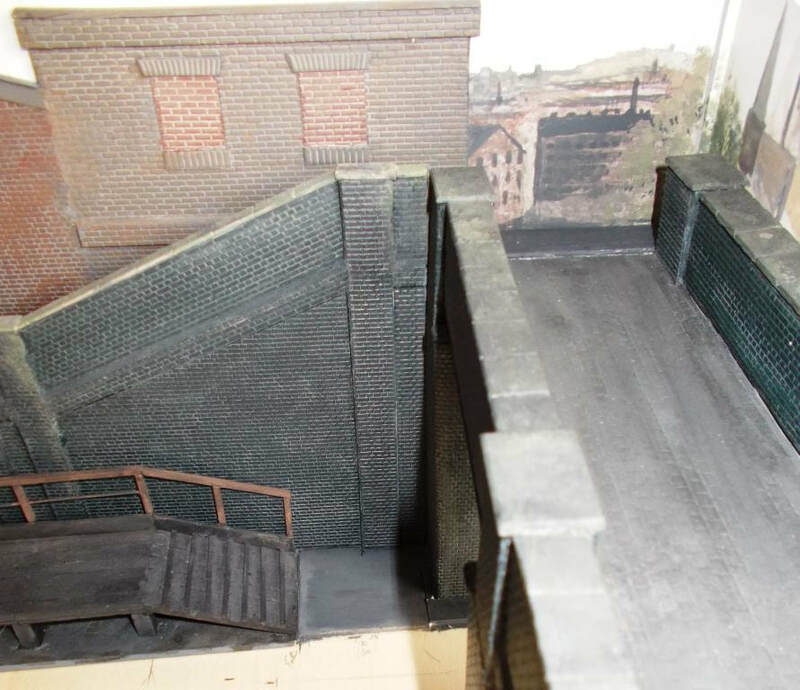 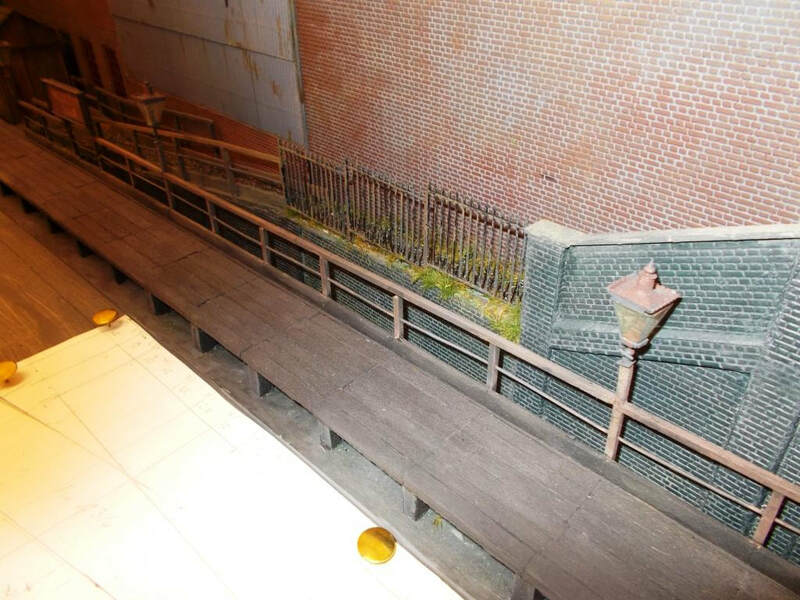 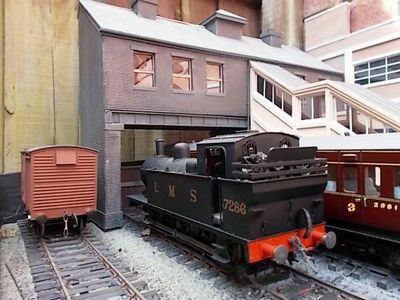 Nook End progress November 2018, scenic features being added to or enhanced. 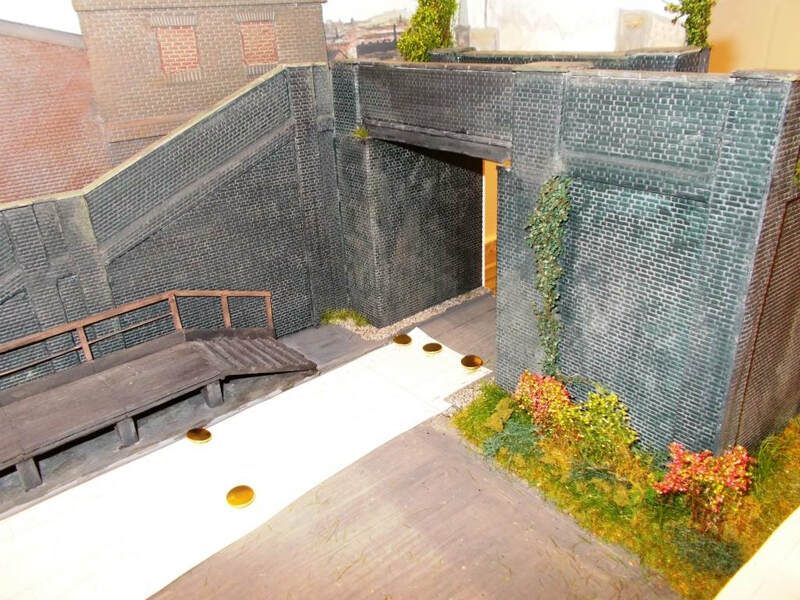 Clever use of the narrow gaps between walls and back-scenes to give illusions of depth. 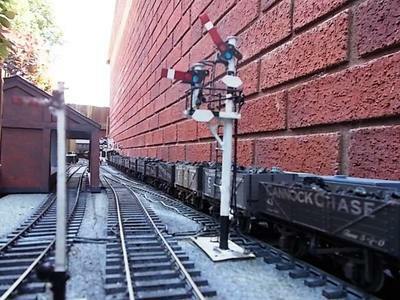 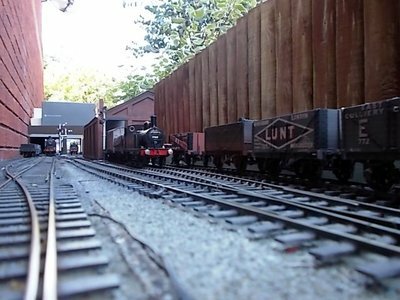 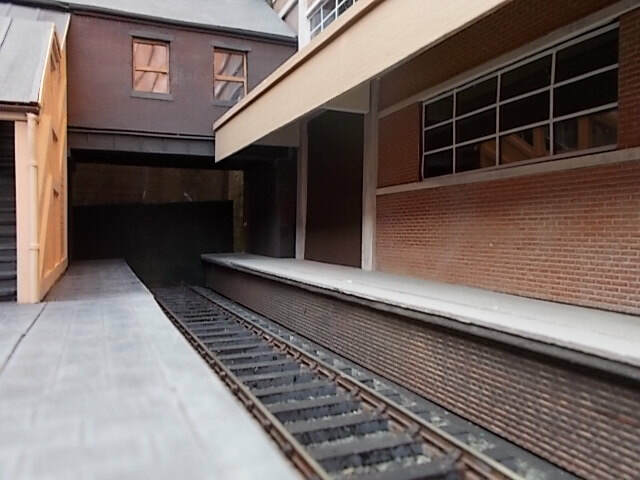 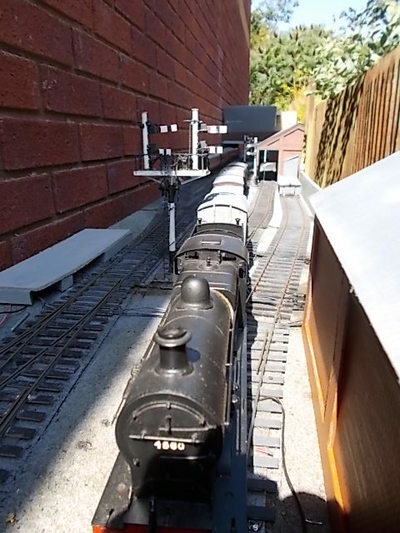 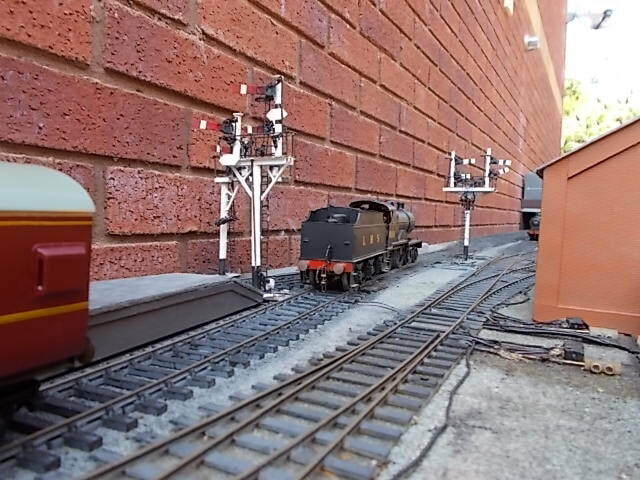 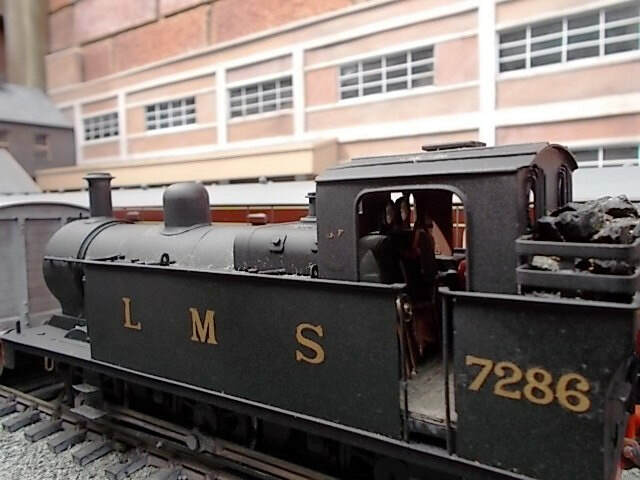 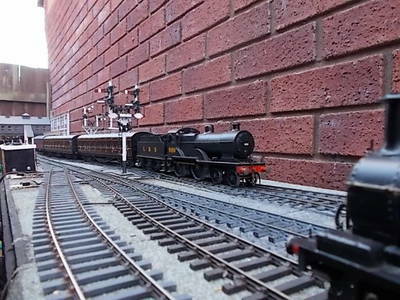 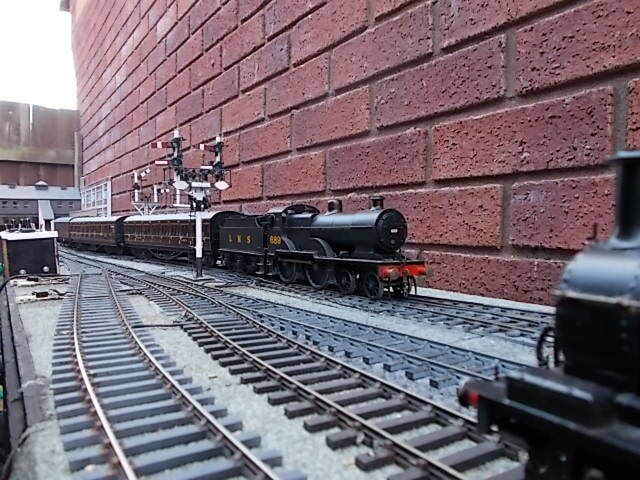 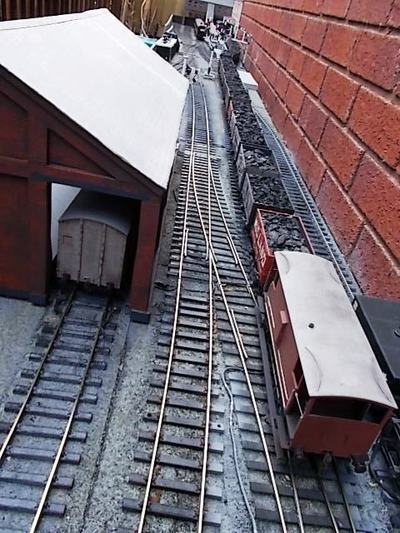 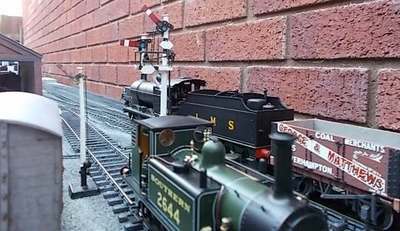 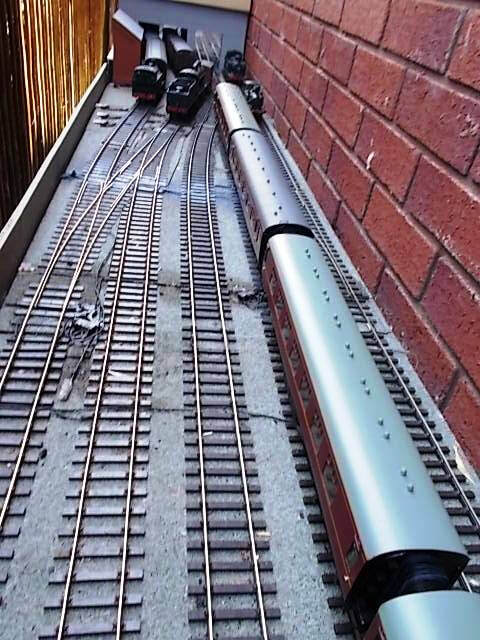 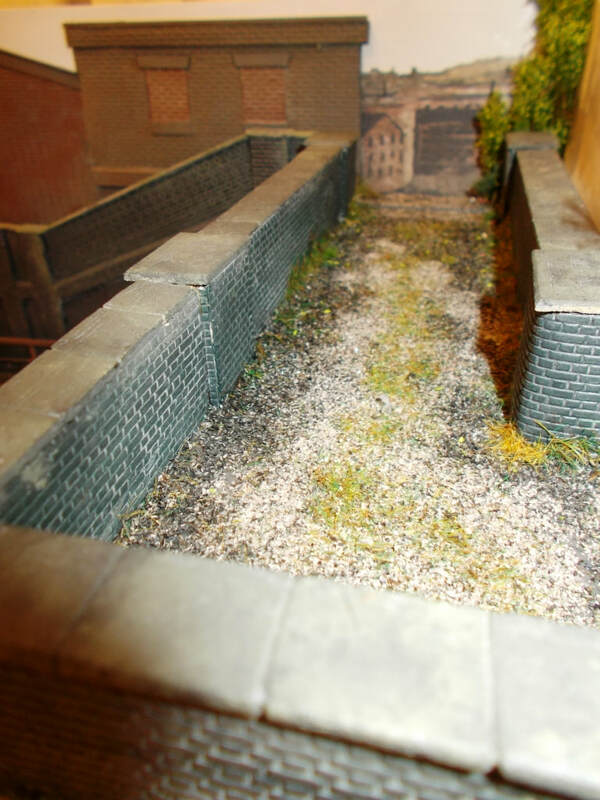 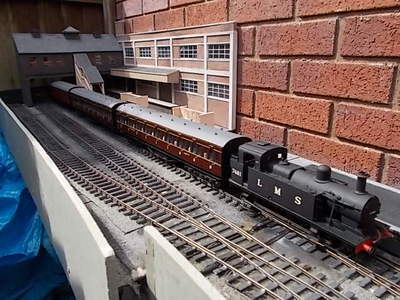 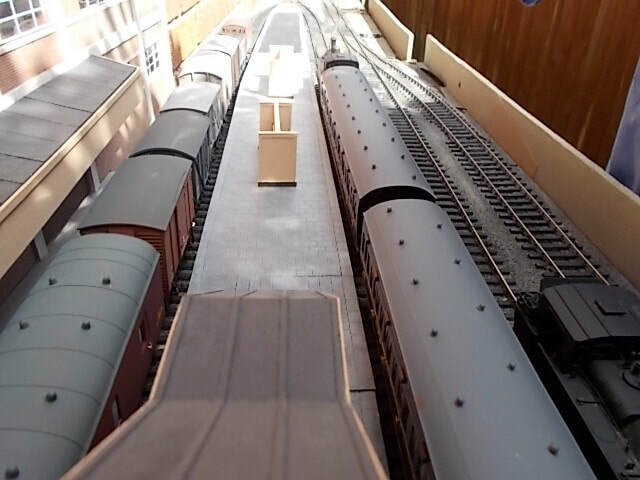 ​Brammingham (Town) - part of my outdoor extended shunting plank.